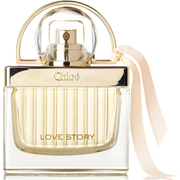 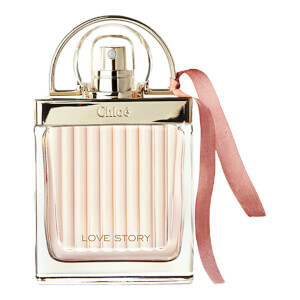 Chloé's Love Story Gift Set combines an elegant EDP with the matching body lotion. 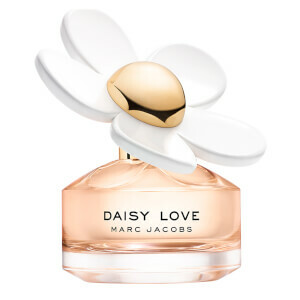 Skin will be cocooned in softness and sweet fragrance. 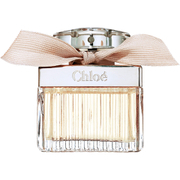 Housed in a luxurious gift box.